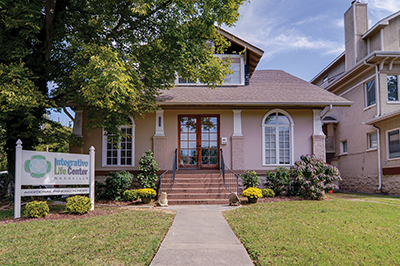 Integrative Live Center is an outpatient treatment program in Nashville, Tennessee, for individuals struggling with addictions, eating disorders and trauma. Photo courtesy of Integrative Live Center. At Integrative Life Center, people don’t just get sober. 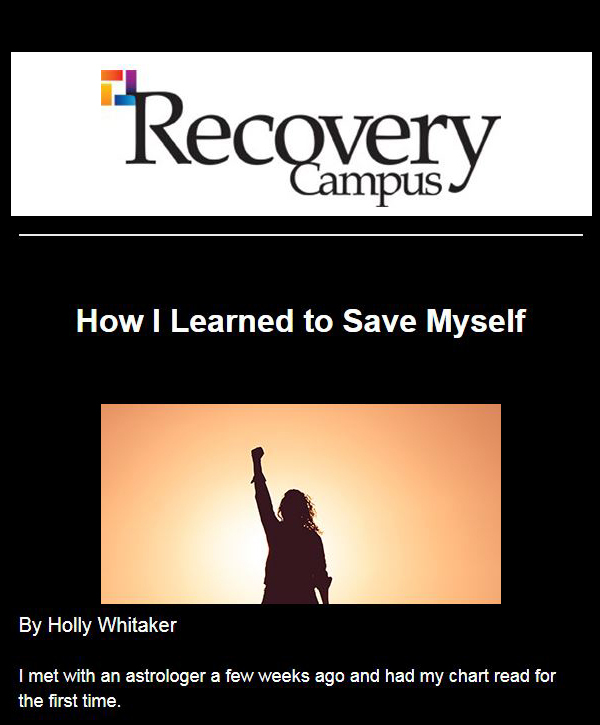 Through alternative methods of recovery, they discover who they are and learn to love life. For Lee McCormick, the point of recovery isn’t to simply abstain from harmful substances or behaviors — althoughthat certainly is an essential layer to successful recovery. 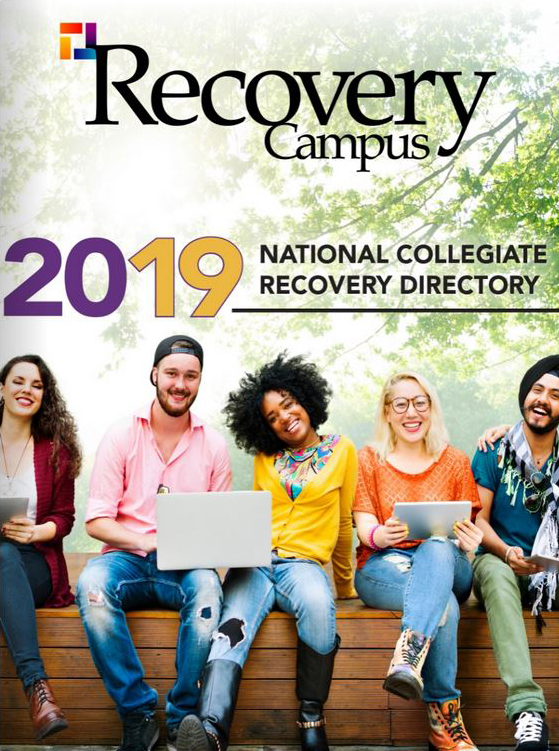 The point of recovery, McCormick says, is to get comfortable in your own skin. That can be hard to do in a 30-day inpatient treatment program. McCormick would know. He spent 45 days at Sierra Tucson in 1997. During treatment, McCormick worked on himself and felt like he had made progress, but when he transitioned from the inpatient bubble back into the real world, he was completely overwhelmed. Although McCormick had taken a break from using, it had been a while since he had gone to the grocery store, cooked a meal, dealt with a frustrating family member, or coped with work stress. But the biggest problem, McCormick says, is he hadn’t really come to terms with what was haunting him, with why he was using. My name is Lee, and I’m an addict. But McCormick is more than an addict. He is a son and a brother, a cowboy and a farmer, a husband and a father, a businessman and a movie producer, a singer and a songwriter, a country music rock star and an author. It wasn’t until McCormick explored alternative methods of recovery, such as breath work with shamans in Peru and ceremonies in Native American sweat lodges, that he was able to answer some big questions and find lasting recovery. 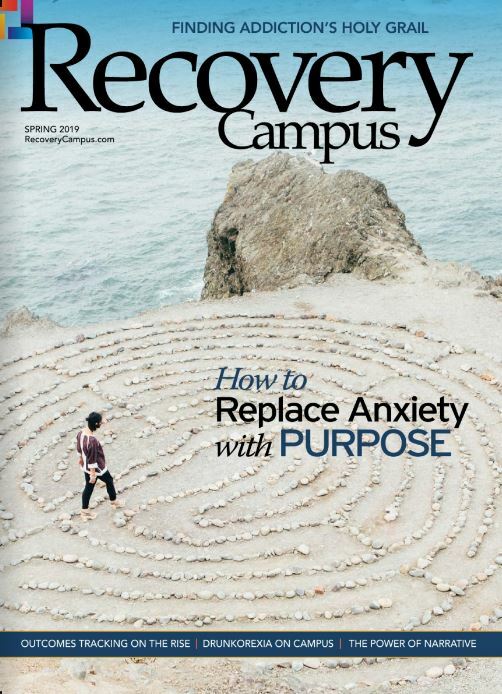 “The big questions of recovery are who am I really and what level of responsibility am I willing to take for myself so that I might reclaim faith in myself first and then I might learn how to create a life I love living so the need to get high and use is no longer relevant,” McCormick says. Now McCormick has created a safe place where people can answer those questions for themselves — and not in a bubble, but in the real world: Integrative Life Center (ILC), an outpatient treatment program in Nashville, Tennessee, for individuals struggling with addictions, eating disorders, and trauma.